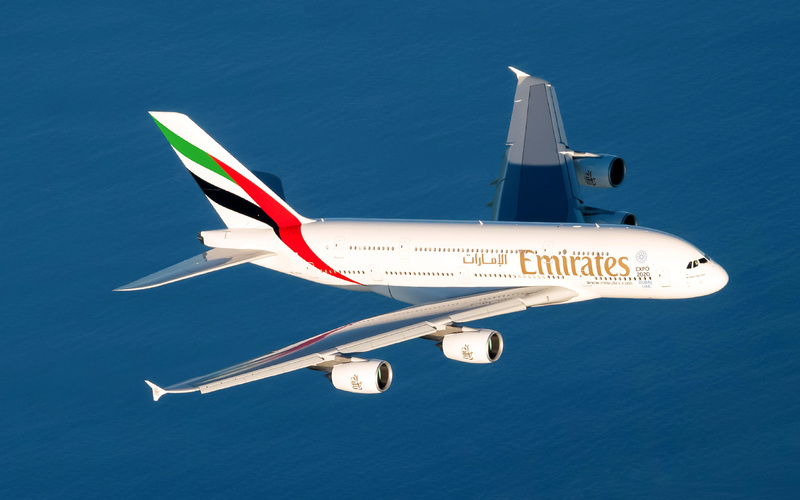 An Emirates Airbus A380, flying from Dubai to Mauritius on 14th July, had been cleared to descend to 38,000 feet by Air Traffic Control on its approach to the Indian Ocean Island, with an Air Seychelles Airbus A330, Flight #HM54, having taken off from Mauritius travelling in the opposite direction. However, the crew of the Emirates plane, Flight #EK703, which is configured to carry as many as 615 passengers, incorrectly stated that its altitude was 36,000 feet. When it was realised that the Emirates plane was higher than previously thought, and with the Air Seychelles A330, which could have been carrying up to 277 passengers, flying towards it, a Traffic Collision Avoidance System alert was initiated. In its media statement, Air Seychelles praised the action of its pilot to avoid a possible mid-air collision. a spokesperson for Air Seychelles said.